beautiful! that first one is so wonderful!! 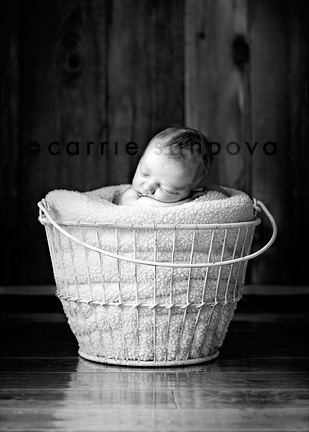 I saw the picture from this session that is on the intro page to your website- just beautiful! I loved the unique angle. Beautiful work, as always. Love your conversions . . . perfect tones and just the right amount of contrast - it all just adds up to gorgeous images! love them all! especially the last one, baby looks so warm and wooly! thank-you for sharing! I'm in love with that last one! gorgeous work as always! !